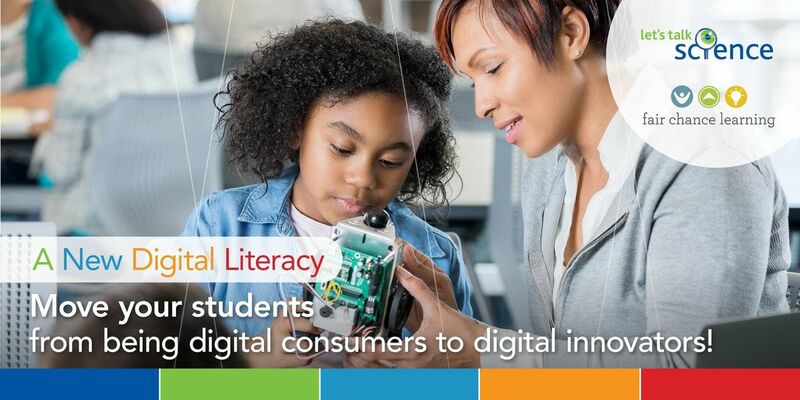 Move your students from being digital consumers to digital innovators. Join us for a no cost day of professional learning and collaboration. Open to all K-12 educators. Start off your day with a dynamic keynote experience with Dr. Alec Couros, professor of educational technology and media at the Faculty of Education, University of Regina. 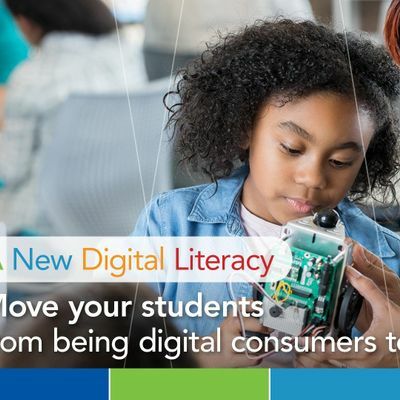 Continue your professional learning journey by attending one of the five digital literacy workshops developed to equip educators with the knowledge to empower students with the digital skills to thrive in the globally connected, technology rich world. Take-away ready-to use curriculum aligned resources and challenges to use with you students right away in the classroom. Please bring your own laptop or device to use during the workshop. A complimentary lunch will be provided to participants. 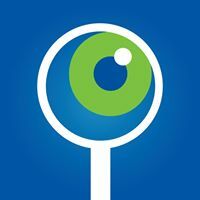 Let’s Talk Science would like to thank our major sponsor, the Government of Canada, for providing funding for this event through their CanCode initiative. Please select your ticket based on the workshop you would like to attend. Since the advent of the personal computer, schools have attempted to instil technology-informed frameworks into students in order to encourage safe and ethical use of devices. In theory, the dialogue has shifted from “cyber-safety” to “digital citizenship,” but the underlying premise has remained mostly a paradigm of control (let’s keep children out of trouble) vs. an empowering one (let’s help children have a say in their emerging world). In this presentation, Dr. Couros will describe new possibilities for digital citizenship/literacy education that can help us move beyond simplistic tech-driven narratives and towards a richer understanding of citizenship where active participation and engagement create authentic opportunities for student learning.